Need a Dose of Instant Gratification? Exfoliate. Skincare can sometimes be less than instantly gratifying. 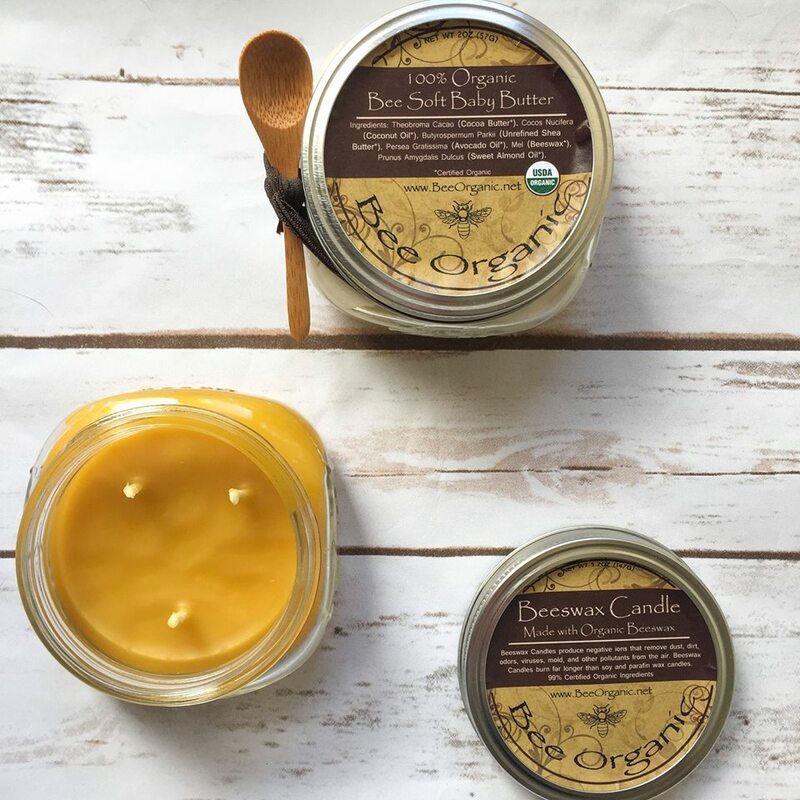 You’ve been taking great care of your skin, washing off makeup every night with a gentle cleanser, moisturizing with 100% organic Bee Beautiful Whipped Face Cream and Bee Soft Body Butter, and using a natural sunscreen when you venture out into these sunny spring days. Yet, there’s still some flaky patches of dry skin. Your instinct may be to re-hydrate, which could leave you feeling oiler than normal. What’s really going on? You’re missing an important step from your skincare routine that will quickly give you the smooth, glowing skin you crave: exfoliation. Exfoliation is defined as the removal of dead skin cells on the surface of your skin. Skin cells naturally age. As they do, the cells dry out and become rough and flaky, leaving your skin looking dull and hiding the healthy cells just beneath their surface. Exfoliation removes the dead skin and reveals the soft, radiant skin underneath. There are two ways to exfoliate: naturally or chemically. We prefer the natural way, which is to use organically textured substances found in nature (e.g. pumice stones and organic sugar cane) to gently scrub away the outer skin cells. Bee Organic Bee My Honey Sugar is an example of a USDA certified organic natural exfoliant that’s gentle AND effective. The chemical way is harsher on the skin. It’s performed by using products that contain synthetic chemicals, acids, and microbeads (#BeatTheBead) that dissolve the dead skin cells without scrubbing. Call us crunching, but we’re just not into having something on our body the dissolves the skin. As we age, our bodies slow down and are slower to generate new skin cells and shed the old ones. This means that old skin cells can accumulate on the skin’s surface with greater ease. In fact, you’ve probably witnessed this happening at one time or another; white flakes of skin cells hanging out in patches, making your skin feel dry and look lifeless. These dry, flaky skin cells left to their own devices can clog pores and create excess oil, resulting in more blemishes and ingrown hairs. No one wants that. Exfoliation is the solution to the problems that can result from our skin cells aging. It clears off dead skin cells to reveal the younger, healthier cells below and encourages new cell growth. Exfoliation also helps pave the way for our cleansers and facial and body moisturizers to be more effective by allowing them to penetrate the skin more deeply. We recommend incorporating exfoliation into your skincare routine one to two times a week. Because exfoliation works well when the skin is wet, grab your organic Bee My Honey Sugar Scrub and leave it by the shower where it’ll be easily accessible and where you can’t forget to use it. The sugar scrub is oil based as well, so if you want to skip the shower and use the scrub on dry skin, it’ll work just as great. If your skin is more sensitive, aim for once a week and see how it works. Ultimately,your skin will tell you how many times it needs to be exfoliated per week, so always listen to your body above all else. We don’t suggest exfoliating more than two times max per week, as you can start scrubbing away healthy skin cells and cause irritation. You can use the Bee My Honey Sugar Scrub on your face too. We encourage you to be gentle when using it on this area of the skin, and rub in circular motions over your entire face. Remember though, while you can scrub away on your heels and elbows, facial skin is more sensitive and you should use a lighter touch. There are also natural exfoliating tools you can use in conjunction with your sugar scrub, such as loofah sponges and pumice stones, but you don’t necessarily have to or need to. Start with just the sugar scrub and see how your skin feels. 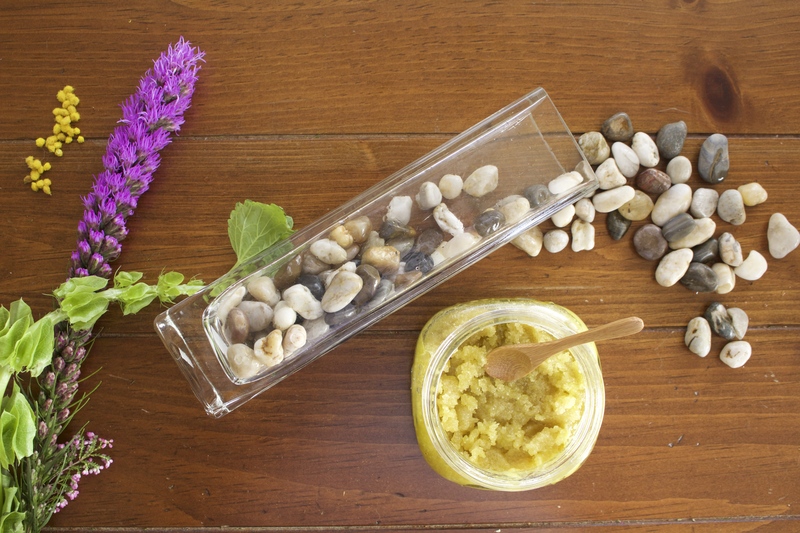 If you want to add in a natural, eco-friendly exfoliating tool, we recommend Eco Tools. Always moisturize after exfoliating! This is a just as an important step as exfoliating itself. Use Bee Soft Body Butter and Bee Beautiful Whipped Face Cream to lock in your skin’s moisture and keep those beautiful, young skin cells nourished. Exfoliating is one of the life’s instant gratifications. You’ll see immediate results from the first time you do it, no joke. Exfoliate your skin and be rewarded with a healthy, radiant glow.